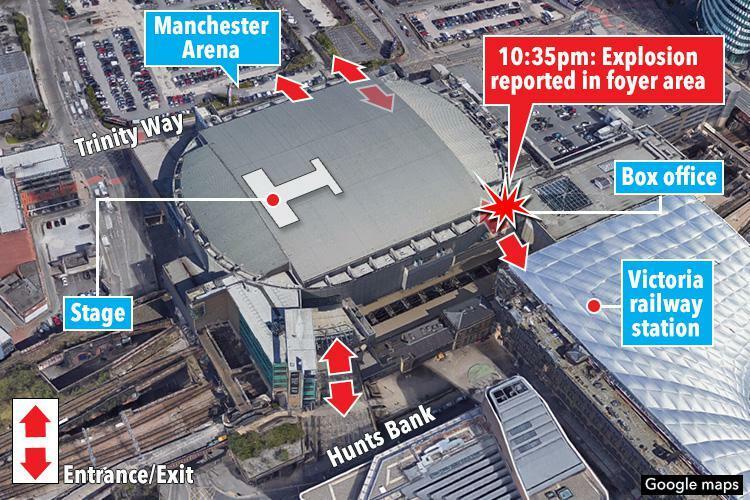 MANCHESTER OUR HEART IS WITH YOU- TAKE HEART!!! You already heard/read the story of 22 persons dead and many more injured in the Manchester bombing of last month at the end of Ariana Grande's concert. Terror has become a Public Health EMERGENCY that the world is yet to find a solution to. 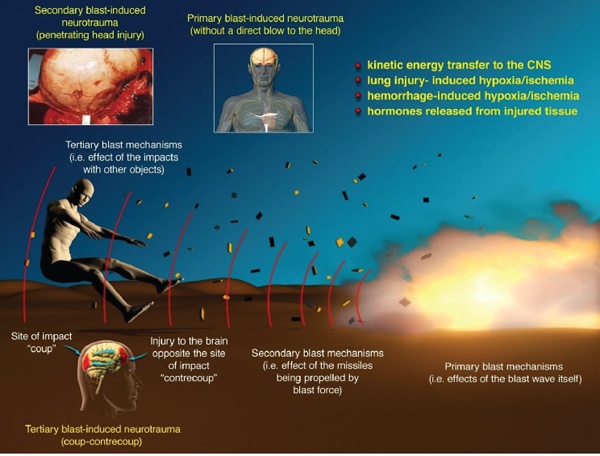 In case you had no clue,find the basic mechanism/ pathophysiology to blast injuries below. 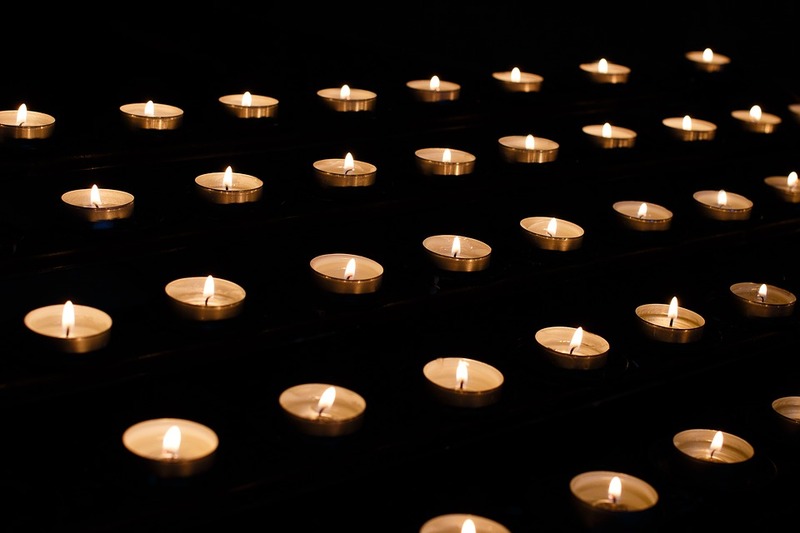 Our heartfelt condolences go out to families of victims in Manchester,as well as everywhere else there has ever been innocent victims of bomb blasts and other forms of terror attack or war. Always too hard to say goodbye to yesterday. We wish your lights never go out. For more information,see references below.